This article was sponsored by MOJO Marketplace. Thank you for supporting the partners who make SitePoint possible. Launching a new project can be costly, both in terms of time and money. After all, if it’s worth doing, it’s worth doing well. But is that always the best approach? There can be real value in shipping a new project fast. The risk of a new endeavour isn’t getting the technical stuff right. It’s your customers—or lack of them. They’re looking for effective solutions to their problems; does your product provide one? Will they pay for it? How much? Do they have any feedback? You need to validate your idea before you start building it—that way you can make sure you’re providing something your customers truly need. So launch quickly. Rather than investing a lot of time and money up front, get something out the door, gauge interest early, and validate your idea. Your customers don’t need to see a finished product. They need to know you’re passionate, and they need to have confidence you’ll finish what you start. So start with a prototype—a minimum viable product (MVP)—that will give them a taste of what you have in mind. Creating an MVP doesn’t necessarily require technical skill or knowledge. In fact, even if you’re a coder it’s best to keep things lean and mean at the beginning. Instead, rapidly launch your product using existing web technologies. You can jerry-rig a lot of functionality by linking web services together with Zapier or IFTTT. We’re talking minutes, hours or days, not weeks and months. Ramli John tells the stories of some non-technical founders who successfully launched startups without writing a line of code. The first is Ryan Hoover, the co-founder of Product Hunt, a site that curates interesting new products. By using an existing link-sharing tool (the now defunct Linky Dink), he was able to launch a prototype in just 20 minutes from a coffee shop, then organized 30 quality contributors to share links. Within two weeks the fledgeling project had over 170 subscribers. Then there’s Rolling Tree, an online community for skateboard enthusiasts. The three founders were unable to find a suitable developer in three months, so they turned to Facebook instead. They set up a group in less than a day, and attracted 500 keen members in less than five. The community met together weekly on Google Hangouts, where they started to design skateboards together. Developing an MVP is a great approach to launching products, and it’s not just for non-technical entrepreneurs. Even developers can use these techniques to test ideas for market response before building out apps. The founders I mentioned created their prototypes using popular web services. WordPress is another approach—it’s versatile, easy and inexpensive. The right WordPress theme will get you started in minutes, then you can add functionality with plugins and embedded web apps. And because WordPress is so popular there’s plenty of help available for customization. One place to get that support is MOJO Marketplace. 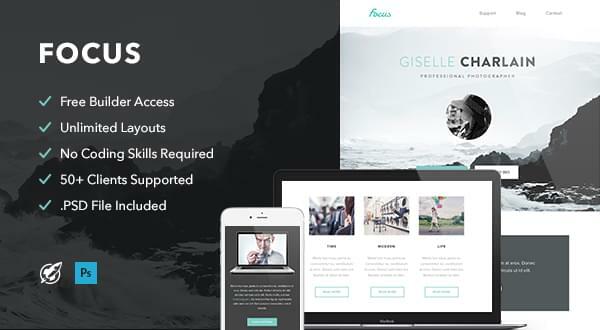 They sell WordPress themes and plugins, offer help and personalized coaching with WP Live support, and provide a wide range of professional services for those jobs you don’t have the time or inclination to do yourself. Let’s have a look at how MOJO can help you launch your project. Get started right away by putting together a landing page. That way you can let the world know about your upcoming project from Day 0, all the while collecting email addresses for your mailing list. Failing to build your list from the start is one of the most common missed opportunities. It will enable you to gauge interest now, and communicate your passion down the track. For most online businesses, a good email list is one of the most important assets for converting customers. Get started quickly with a landing page theme with an embedded contact widget. Here are some great choices from MOJO Marketplace. This PHP script lets you add a beautiful “Under Construction” page to your website in just five minutes. Its Twitter, subscribe and contact forms will help you grow your follower base. 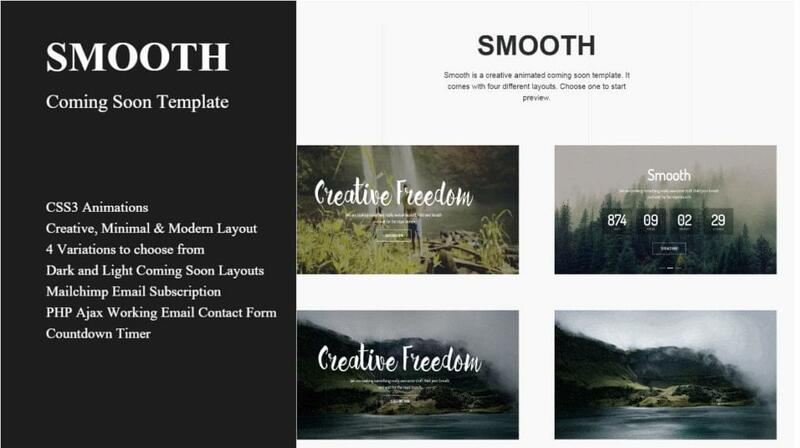 Smooth lets you build anticipation and trust even before you launch your website. The plugin’s Mailchimp integration and contact form will help you build your contact base. 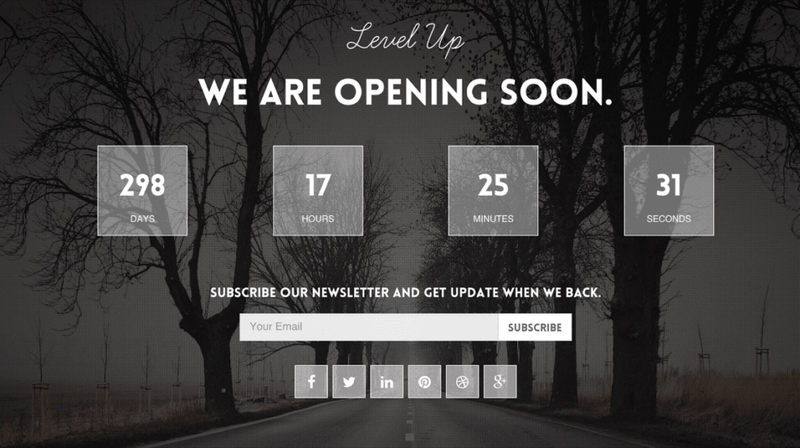 Level Up is a responsive coming soon template with a countdown timer. A simple form allows you to collect subscribers and gauge interest. Now that your landing page is live, let’s quickly move on to designing your site. There’s plenty of time in the future to build something fully-featured. 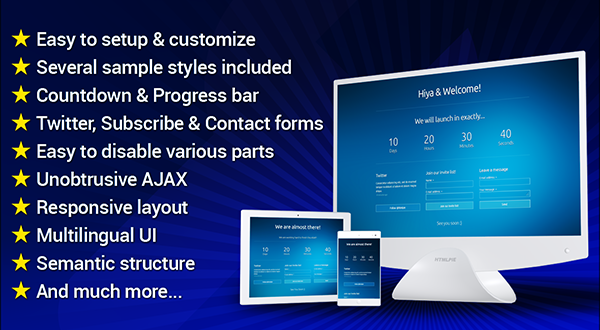 At this stage, get things up and running with an attractive prototype that includes basic functionality. First, choose a good multi-purpose or business WordPress theme, then add the features you need using plugins. That might include ecommerce (with WooCommerce or Shopify), communities, courses, and more. Browse through MOJO’s Plugin Marketplace for ideas, and turn to their WP Live support whenever you need help or advice. Be creative when deciding which techniques to use when simulating your MVP app. You may need to combine a number of web services. For example, you could embed a Google Form on a web page, and set up online payments with Stripe’s flexible tools. And don’t forget your list subscribe widget. Use tools you’re already familiar with to save time. Ben Tossell has launched a number of projects this way (including Blockchain Job), and makes use of a number of favorite tools when putting together a prototype. These include Carrd, Stripe, Airtable and Typeform. He combines the functionality of these services with Zapier. Earlier this year he launched 10 startups in 24 hours using this method, with varying success. Some projects didn’t gather enough traction to be worthwhile. These projects were easy to drop because he didn’t overcommit from the outset. When building your prototype, you can save time by taking advantage of MOJO’s broad range of professional services. These include creating a Shopify store, optimizing your website for speed and SEO, fixing WordPress issues, logo design and web banners, Instagram promotion, and product photography. The Core is a massive multi-purpose WooCommerce-ready theme that includes 20 demo websites. Customize the theme rapidly using the drag-and-drop Advanced Visual Builder. 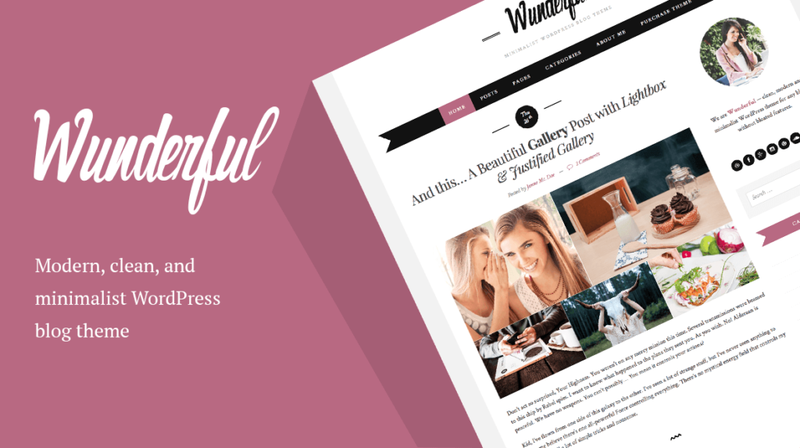 Wunderful is a minimal theme that can be set up with a grid or list homepage layout. It’s easy to set up, looks great, and is WooCommerce ready so you can start making money. 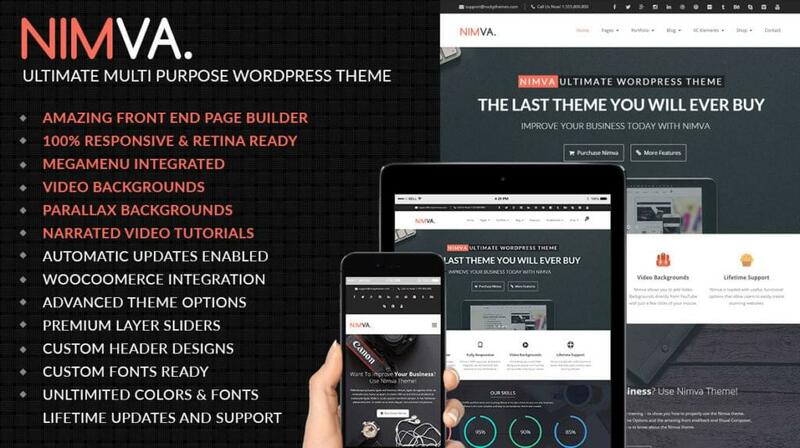 Nivma is a theme for those who want to set up a website with no programming knowledge. It comes with video training and lots of support, and its video backgrounds will grab your customers’ attention. You’ve been building your contact list from the beginning. Now it’s time to put it to work. Share your passion with a carefully crafted email newsletter. Email marketing themes let you take care of the design and focus on the marketing. Load one into the marketing automation service of your choice to create drip campaigns that convert your qualified leads. Here are three versatile email themes available on MOJO Marketplace that you can use with Campaign Monitor or Mailchimp. 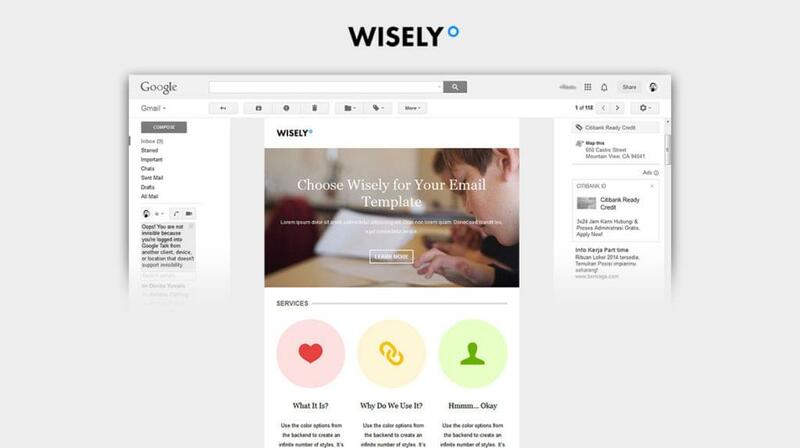 Wisely is MOJO’s best-selling and highest-rated email template. It has a responsive design and is MailChimp compatible. Style Mail is a clean and flat email template. 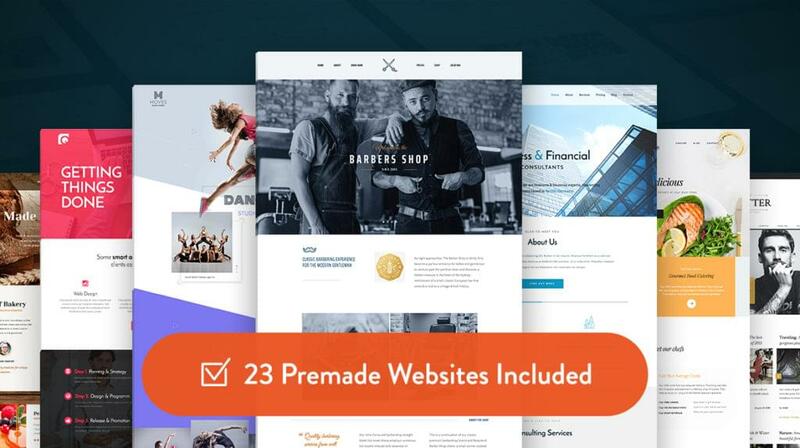 It contains MailChimp-ready templates, and is compatible with other services that support importing HTML. 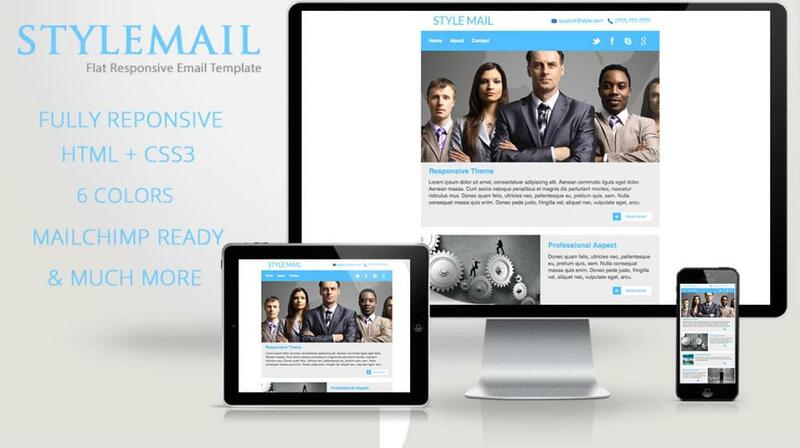 Focus is a popular responsive email template. It supports Campaign Manager and MailChimp. From time to time you’ll reach your limit, hit a dead end, or just run out of time. You need outside help. WP Live is MOJO’s WordPress support, and arguably their most useful product. They’ll connect you with passionate WordPress experts who will teach you how to build, grow, and maintain your website. Ask questions as they pop up, and get quick answers via live chat, email, and over the phone. And when necessary use MOJO Services providers for more complex customizations. Eventually you’ll be profitable enough to scale and use your own in-house resources! When launching a new project, your first task is to validate your idea to make sure there is a market. There’s no point investing in a product that won’t sell. So start by getting the word out, sharing your passion, and gauging interest. The good news is that launching an MVP doesn’t require technical expertise. That will come later. Hack together some basic functionality using WordPress and web services to get started. Take advantage of MOJO Marketplace when building your prototype. They have WordPress themes and plugins that will get you up and running fast, and experts who can advise you and even take some of the work off your hands. Make the most of them.